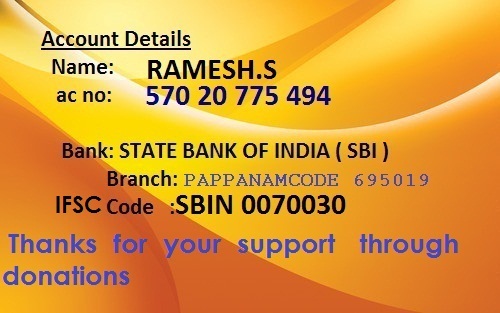 Payment can be made directly to our bank account in India, using net banking. Pay securely for your online purchases. Accepted worldwide. The safest payment method in the World.